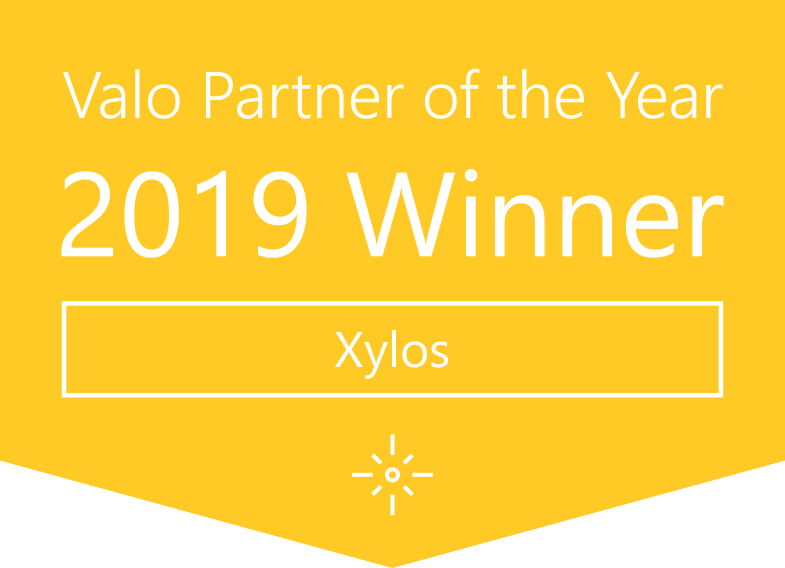 We are excited to announce the Valo Partner of the Year 2019 Winner, Xylos! Valo Partner of the Year Award is a unique award given to the partner who has shown awesome sales results, has created new innovations, and shown phenomenal competence and knowledge, as well as emphasised the importance of customer satisfaction! Xylos, a Belgian Valo Premium Partner, is a highly dedicated and very active Valo partner with impressive sales and customer satisfaction results. We are delighted to now call them our global Valo Partner of the Year. At the last year’s Valo Partner awards, Xylos was awarded the Valo Marketing Master of the Year 2018! Xylos was also announced as one of the first Valo Premium Partners in February 2018.  This year, as our business has grown truly global, we wanted to acknowledge our regional winners for EU, APAC, and NA. The APAC winner will be announced in Valo Summit APAC, in Sydney May 8.  Valo Partner of the Year NA will be announced in Valo Summit NA, in San Diego June 5. Now in its third year, Valo Partner Awards recognize the contributions and success of our partners who have shown special dedication to working with us. Valo Partner Awards, which shine a light on our partnerships, are awarded in five categories including Valo Partner of the Year, Customization of the Year, Valo Marketing Master of the Year, Customer Success Story of the Year, Contributor Hero of the Year. All awards, except for the Contributor Hero, are distributed based on Partner’s submissions.